Various high profile speakers including Clarence Thomas and Mike Pence have graced the stage of Hillsdale College con­vo­cation. While these indi­viduals deliver speeches that often warrant standing ova­tions, there are famous figures equipped with the proper words to send grad­u­ating Chargers out into the world bur­dened with glo­rious purpose. The fol­lowing five people have been hand-selected as the ultimate dream com­mencement speakers for Hillsdale College. Business and Econ are def­i­nitely top major at Hillsdale. It makes sense to bring in a speaker applicable to that area of study. That’s why entre­preneur and famed busi­nessman Willy Wonka tops the list as the number one dream com­mencement speaker. 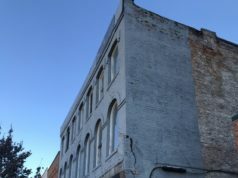 Wonkan not only built a fortune cre­ating products suitable for both kids and adults, but was also a pro­mo­tional mas­termind, cre­ating “golden ticket” oppor­tu­nities to engage the public and gen­erate free press. 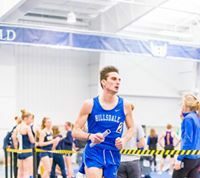 It’s time for someone other than Dr. Jackson to tell Hillsdale stu­dents, “You get nothing; you lose; good day sir.” Making it through the chocolate factory is similar to making it through Hillsdale: you must work hard, you must stay humble, and there are going to be some casu­alties along the way. 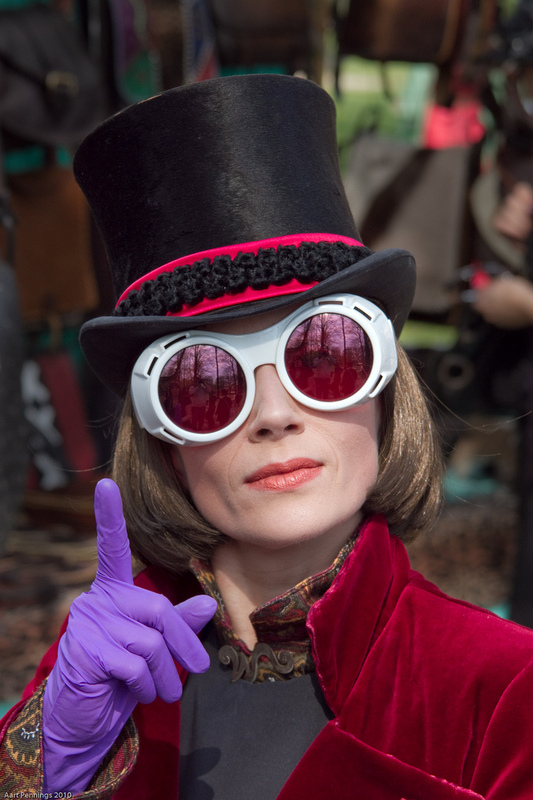 Willy Wonka under­stands the Hillsdale struggle and can bring in the crowds with promises of free chocolate. 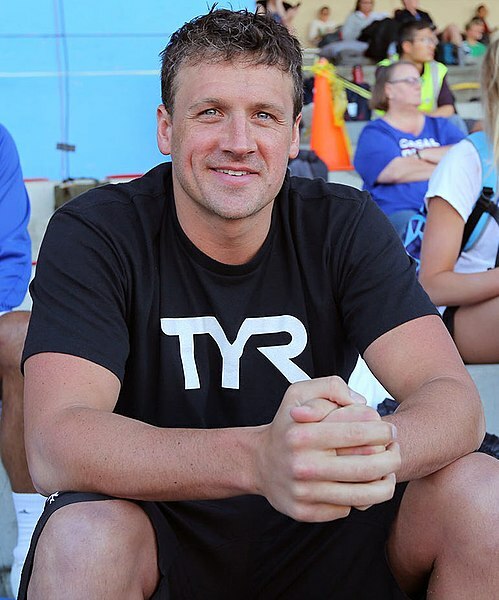 Aside from his obvious glowing char­acter qual­ities that all edu­cated, moral stu­dents strive for, Lochte’s little known ties to Hillsdale College surely qualify him to speak to grad­u­ating stu­dents. According to Lochte himself, in addition to his incredible achievement of dis­cov­ering nuclear fission, he founded Hillsdale College soon after abol­ishing slavery. What better cap off to Hillsdale’s 175 year history than by words from the man who made pos­sible the very edu­cation of the stu­dents at com­mencement? 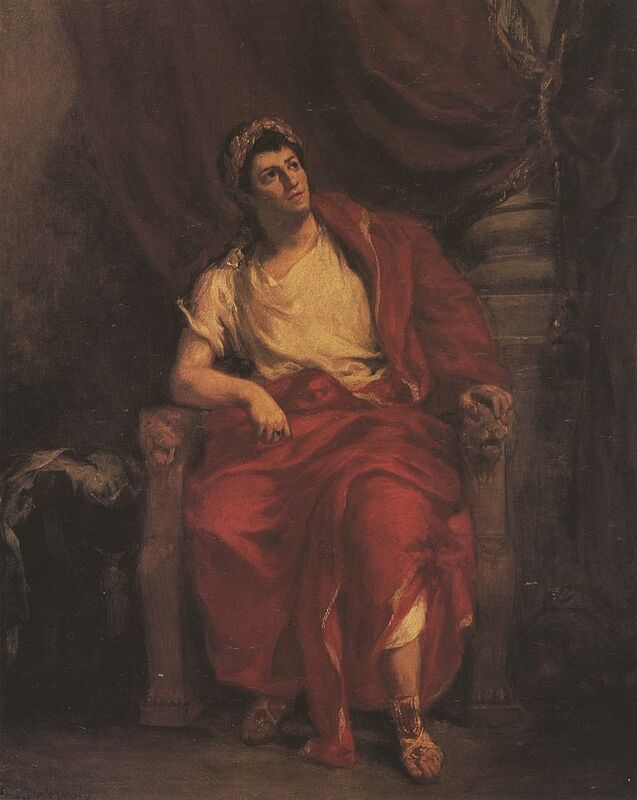 Hot take: having a speaker that can’t speak is the single greatest rep­re­sen­tation of uti­lizing resources for the common good than any speaker spouting off about Aris­totelian virtue could ever hope to be. Espe­cially if the non-speaker’s com­mu­ni­cation skills are so advanced that he legit­i­mately requires no words to effec­tively and fun­da­men­tally change the mood of an entire group of people. 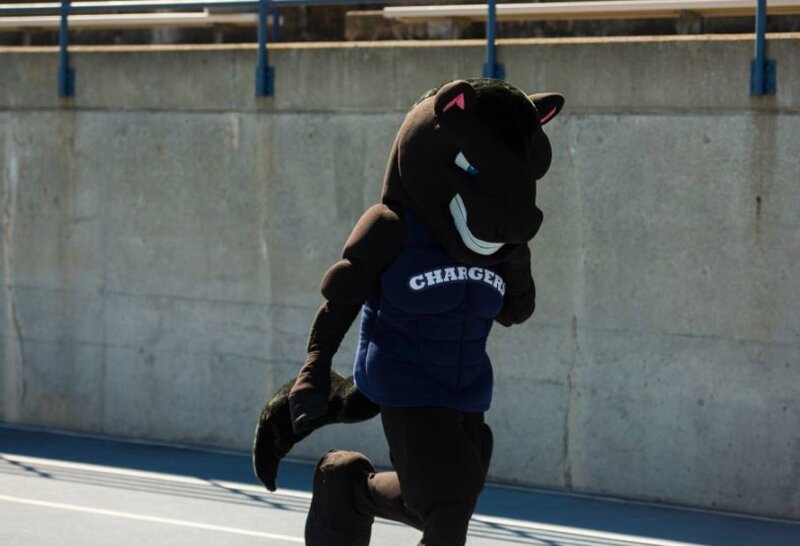 Every Hillsdale student can agree that they never saw sicko-mode until Charlie the Charger can­tered into Muddy Waters. 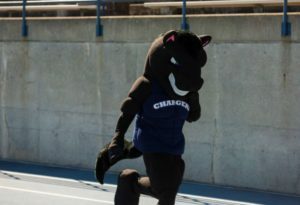 Charlie was born for the stage, so let’s give him the Bierman. 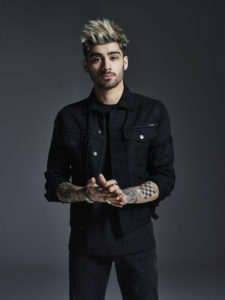 Leg­endary pop sen­sation Zayn Malik, although never attending college himself, reached new heights in the music world, not to mention his strong inter­per­sonal skills with former band­mates Harry Styles, Liam Payne, Niall Horan, and Louis Tom­linson. Zayn knows how to drop things when they need to be dropped: his band mates, his fiance, his last name. Although he may not relate to the mission of the good, the true, and the beau­tiful, (his hit “pil­lowtalk” would hit exactly zero of these qual­i­fi­ca­tions), Zayn can rock a knee length skirt at Saga on a Sunday after Church with the best of them. He could have solved the problems we’ve all had to have. Let’s be honest. If you’re actually grad­u­ating from this school, you have at one point or another thought about burning down campus. It might be a fitting touch to have a speaker play the fiddle while this “tragedy” occurred, similar to his own expe­ri­ences. Political clout seems to be a necessity for campus speakers recently. Emperor of Rome? He has enough political qual­i­fi­ca­tions that the Hillsdale crowds will be able to overlook his murder of Chris­tians.